Garden and outdoor space is asked for care. In winter every thing looks dull and dry. And every one wants to make their garden and outdoor space lively and animated. That absolutely will catch the eye of viewer and create an oasis where you can enjoy the outdoors with family, friends or by yourself. It is best to create a theme and decorate your garden accordingly such as birdhouses, ponds, garden wall decor, benches, statues, and potted flowers. There are some winter decoration tips for you. First of all, you should take care of your garden as it should always neat and tidy. 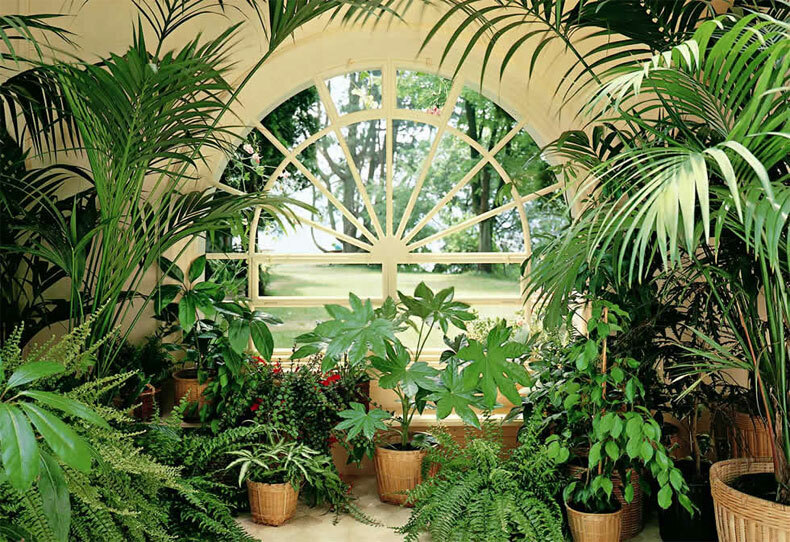 Your garden theme should extremely simple and elegant. You should plant seasoned flowers and plants because unseasoned plants made your garden dull. A skilled Gardner is necessary to give his helpful advice in selecting flower plants. He also gives guidance to you about the suitable season of planting. The selection of flower plants totally depends on your choice, keeping in view the effect and feeling you want to perceive. 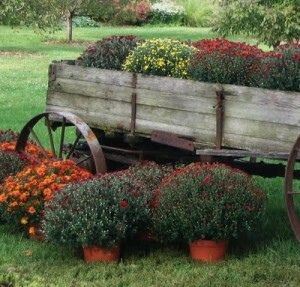 Always remember that in garden decoration the basic conception should be to highlight the plants and flowers. For garden decoration you can put an old big wheel in the middle and corner of your garden and can decorate it with dry branches and beautifully shaped stones. And you also may be highlighted that area by hidden spot lights. If have not enough space to arrange the accessories in any place for garden decoration than you can used hanging garden decorative accessories. For hanging decoration items there are numerous hanging items which may be hang on the wall of the garden, fence and on the branches of trees such as clay bells etc for garden decoration. 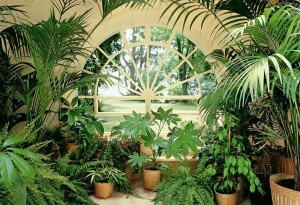 One more tip or idea for garden decoration, you can highlight the garden is to establish a seating area in the garden. For sitting purposes chairs and benches may be installed for the garden decoration. Lanterns are garden decorations idea to get the somber and traditional look by hanging glass lanterns in your garden. Rope lights can play vital role in garden decoration, as rope lights are normally used for garden decorations. Rope lights are available in different bright and cool colors such as red, yellow, and green and purple. You can buy one colored or multi-colored rope lights for your garden according to your taste and requirements. When finished the garden decoration work, don’t think your work is ended. You should keep in touch with your plants and flowers. And keep your garden tidy and clean.